The ASUS PN40 Mini PC is the ideal solution for both home entertainment and business applications, delivering swift yet extremely quiet performance with the latest Intel Celeron. 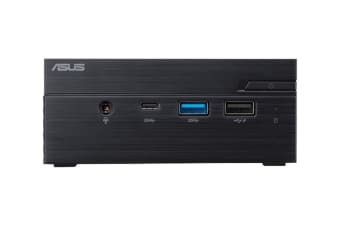 Featuring a convenient sliding chassis the ASUS PN40 Mini PC enables easy component upgrades with just a screwdriver and comprehensive connectivity options. 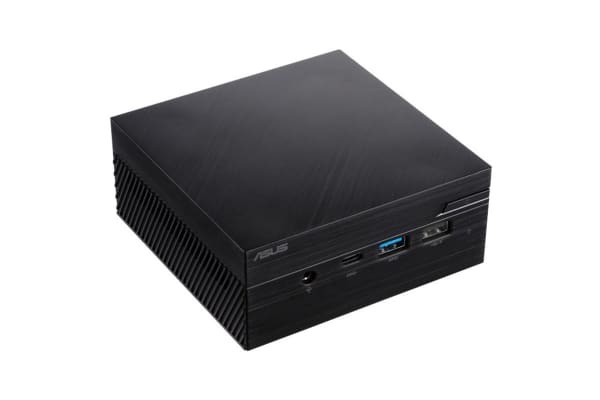 ASUS Mini PC PN40 is powered by the latest Intel Celeron processor, which provides up to 36% better performance in daily multitask computing compared to previous generation processors. With DDR4 2400MHz memory that delivers 1.5x faster speed and 20% better energy-efficiency than DDR3 1600MHz memory, ASUS Mini PC PN40 provides excellent performance for daily computing tasks. Multiple connectivity options including USB 3.1 Gen 1 Type-C and USB 3.1 Gen 1 ports for high-speed data transfers, HDMI and Mini DisplayPort for connecting multiple displays, makes the PN40 Mini PC perfect for all types of user experiences. For even more flexibility, Mini PC PN40 can be configured with COM port to support a variety of legacy devices. Equipped with integrated Intel HD Graphics 600, you can enjoy watching video and viewing images in stunning HD resolution. Mini PC PN40 consumes as little as 6.4W at idle and is extremely quiet, generating just 20.6 dB of noise at idle.